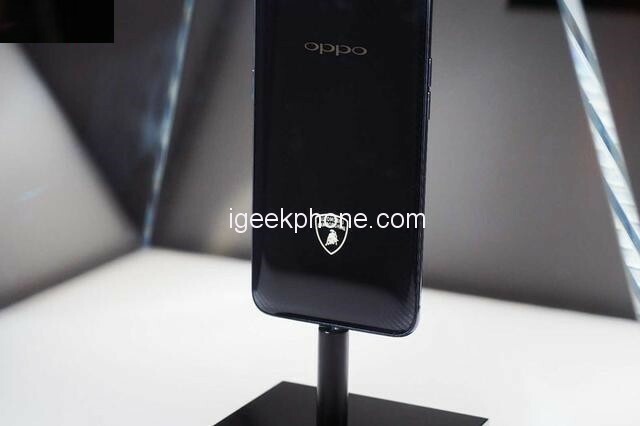 After four years, OPPO Find X series has been finally come back, on June 19, OPP Find X has been released in Paris, France. 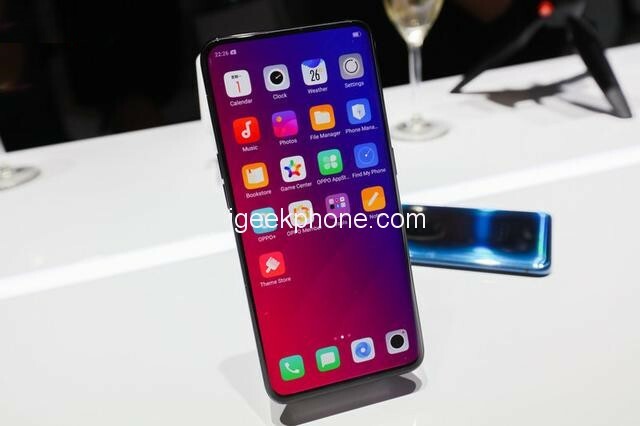 It has reached 93.8% screen to body ratio, a full view display, not only amazing in its design but also its hardware, so let’s make quick hands on review about this new phone, OPPO Find X. 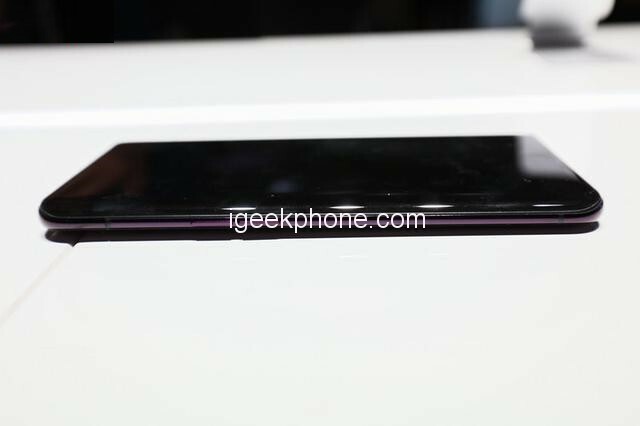 Compared with any other phone, OPPO Find X front design is more advanced, including the control of left and right frame, on the top of the screen, the thickness of the chin. 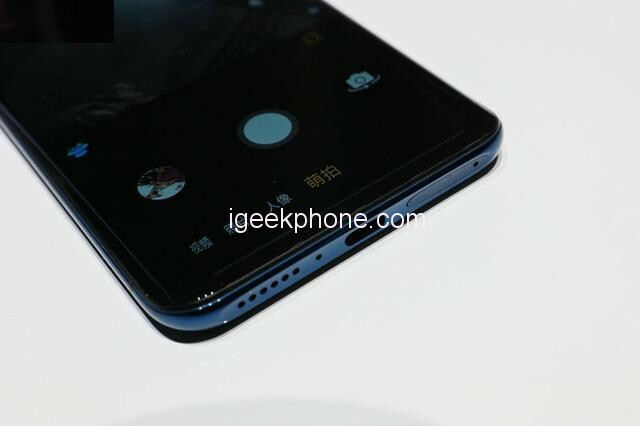 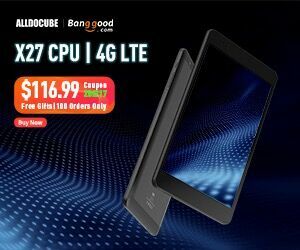 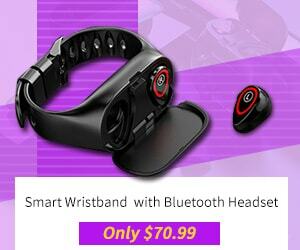 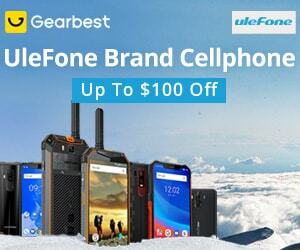 Meanwhile, it uses hidden receiver, camera, its front design not only brings amazing visual experience but also more high-tech. 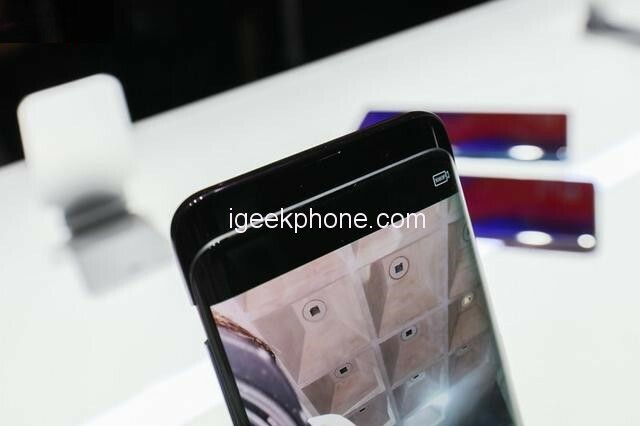 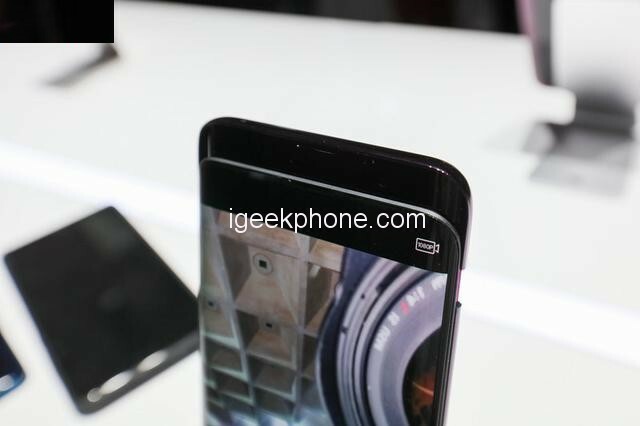 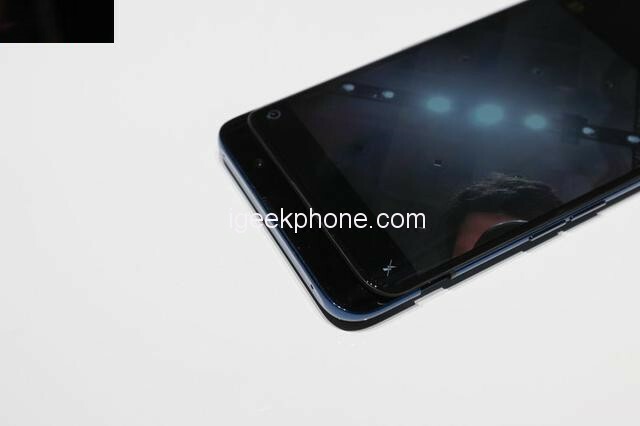 This time, OPPO Find X comes with 6.42 inch 19.5:9 Samsung curved OLED screen, which makes screen space much wider, in addition, it has 97% NTSC color gamut. 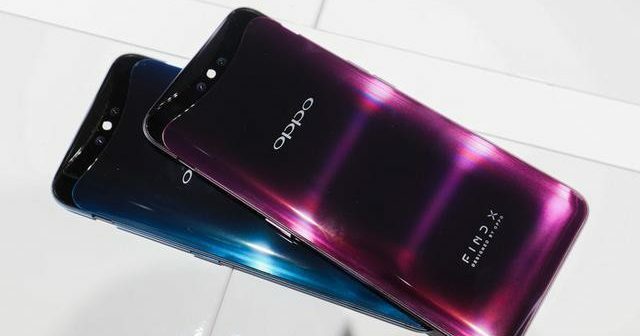 Besides nice design on its front camera, OPPO Find X combines more curve lines , using more curve craftsmanship, making it achieve 3D+2.5D curved design, we can enjoy front softer light effect and grip feeling. 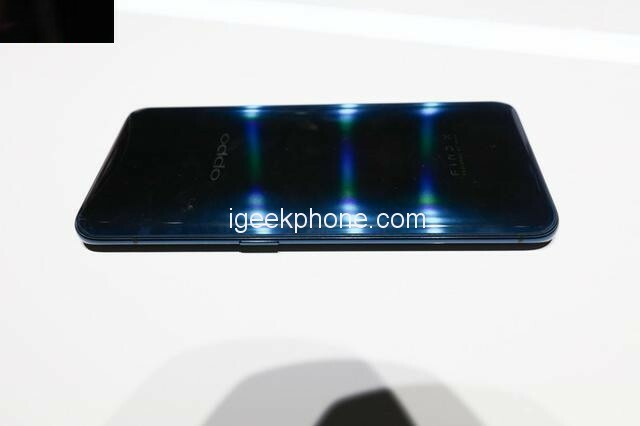 On its back, we also can not find its common sensor, the 3D flowing design, gradient and 3D curved back combine together, making OPPO Find X flow in stereo light. 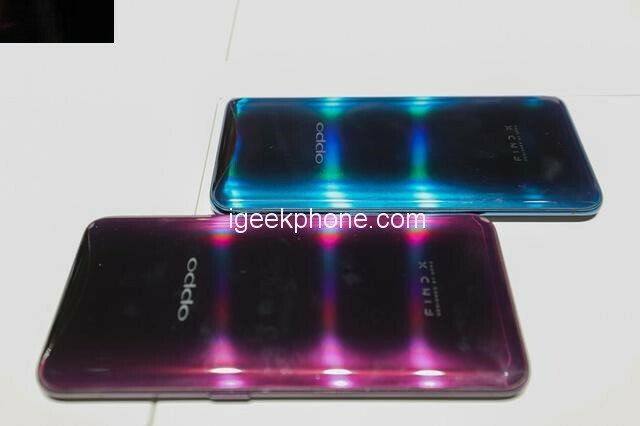 OPPO Find X front and back design both use Corning Gorilla Glass 5, bring more durable experience, coming with 7 series aluminum frame, strengthen its body further. 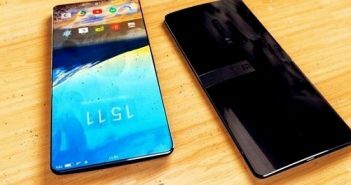 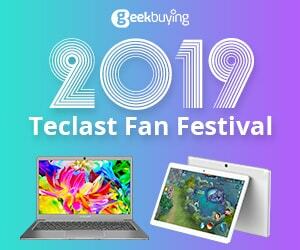 On its top and bottom, it uses crescent curved design, adding SIM card, speaker, and USB Type C to one zone, looking more humanization. 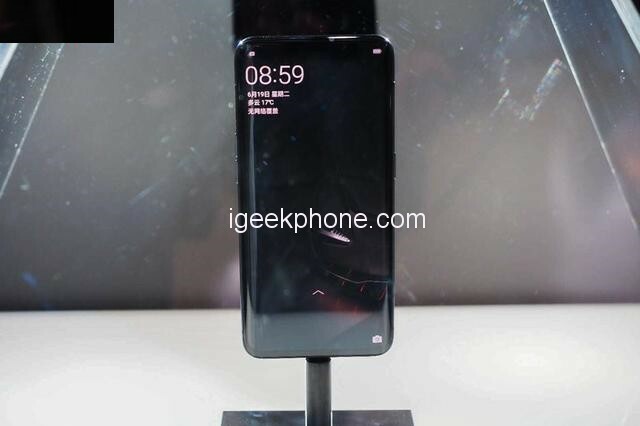 This time OPPO Find X has broken traditional design to launch a separate space to put its front, back camera and other sensors hidden in its body. 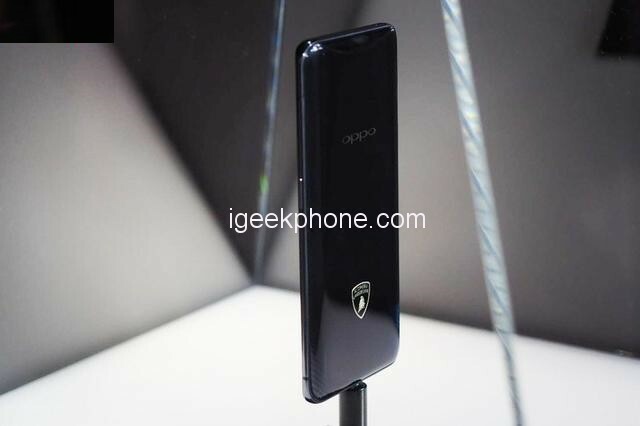 Besides OPPO Find X standard version, OPPO has cooperated with Lamborghini to add running spirit and future technology to release OPPO Find X Lamborghini edition. 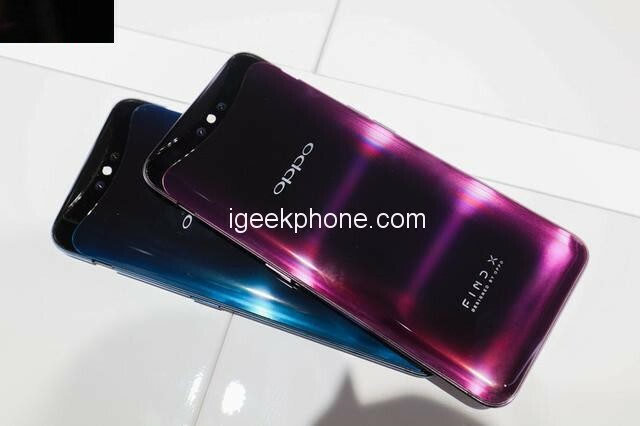 OPPO Find X Lamborghini edition uses carbon fiber texture, combining its glass material, adding stereo effect, Lamborghini car logo, we can see it is very innovative. 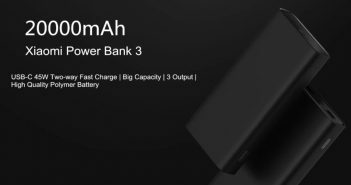 Compared with standard version, this time the biggest highlight of OPPO Find X Lamborghini edition is to first use SuperVOOC quick charge, up to 50W, according to its official, with the help of SuperVOOC, OPPO Find X Lamborghini edition with double 1700mAh battery can be charged full in only 35 minutes. 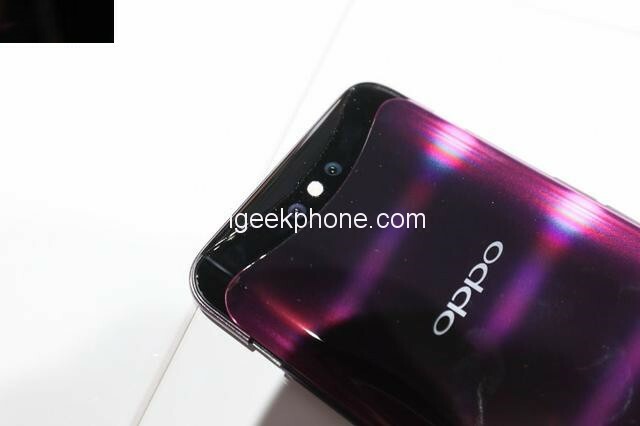 As for its hardware, OPPO Find X uses Snapdragon 845 Octa core processor, 8GB+128GB and 8GB+256GB two versions, in photographing, it has 25MP front camera with 3D structured light sensor, and 20MP+16MP Dual rear camera. 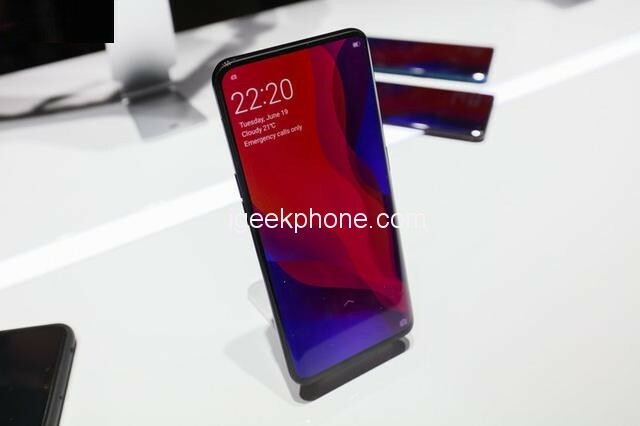 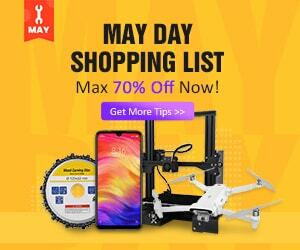 About its price, OPPO Find X will sell at 999 euro in Europe, and Lamborghini edition at 1299 euro. 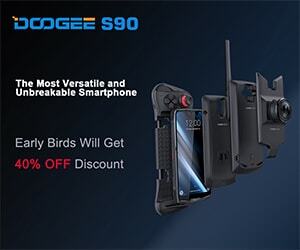 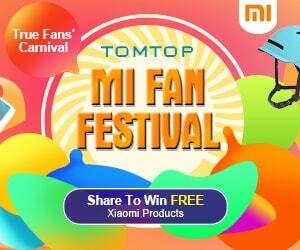 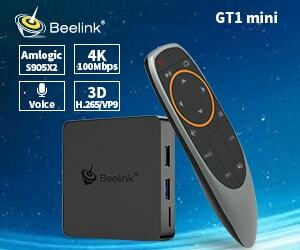 It will also release in China on June 29, stay tuned.